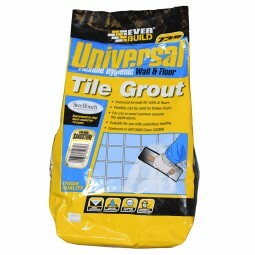 Coverage: 1.5kg of grout per 5sq. meters of 150 x 150 tiles with a joint width of 3mm. Setting Time: Initial set 5-8 hours (hard in 24 hours). 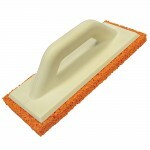 Bed Thickness: up to 15mm (minimum 3mm). Drying Time: 8-24 hours depending on the size of joint. Add approximately 3 parts powder to 1 part water and mix to a smooth paste, in a suitable container. Always add powder to the water. 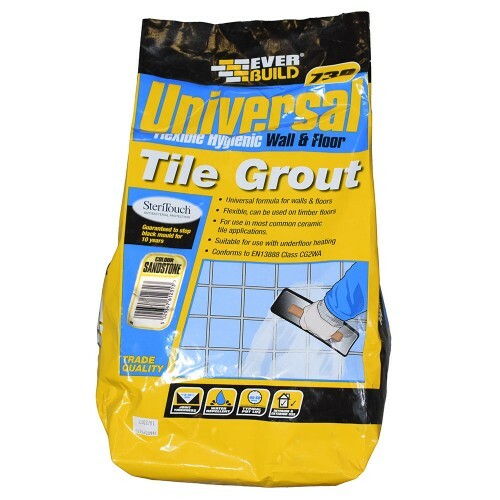 Make sure the area to be grouted is clean, dry and free from lose adhesive grouting. 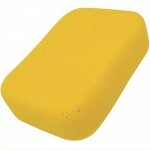 Apply using grout sponge or a squeegee. 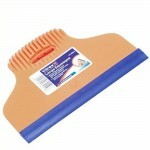 Resists mould growth for up to 10 years. 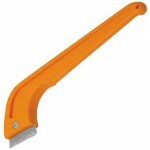 Suitable for use with ceramic, quarry and natural stone tiles and mosaics. 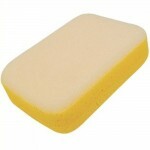 Recommended for grouting domestic, communal and power shower areas.